The WWW is full of great apps. If you don’t know them, it doesn’t mean that they don’t exist, but someone has to promote the best of them. So, check out these excellent ten web apps. Try them and let us know your opinion! 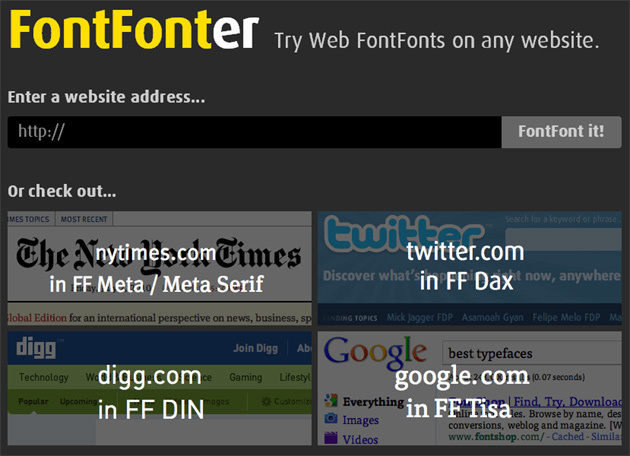 If you like a specific font and you want to read the content from every website in that text font, FontFonter is perfect for you. With memorari.us, you can setup mementos that will be sent at a specific time via email, instant messenger or even cellphone. 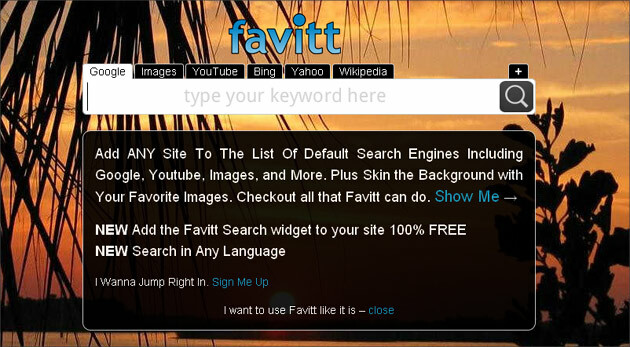 Favitt.com lets you search Google, YouTube, Twitter, Wikipedia, Flickr, Last.fm, Amazon and plenty of other sites, in a cool interface. You will like it. Pilot Handwriting lets you create a font in your handwriting. It’s easy to use and it has a very intuitive interface. 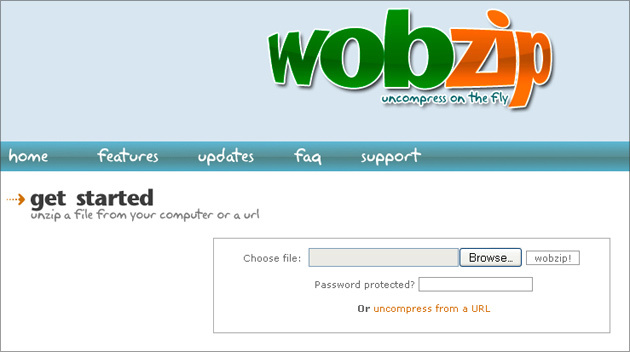 If you are a nice person who likes a clean desktop and don’t want to install tons of apps, you should try WobZIP. This web app lets you unzip ZIP archives. 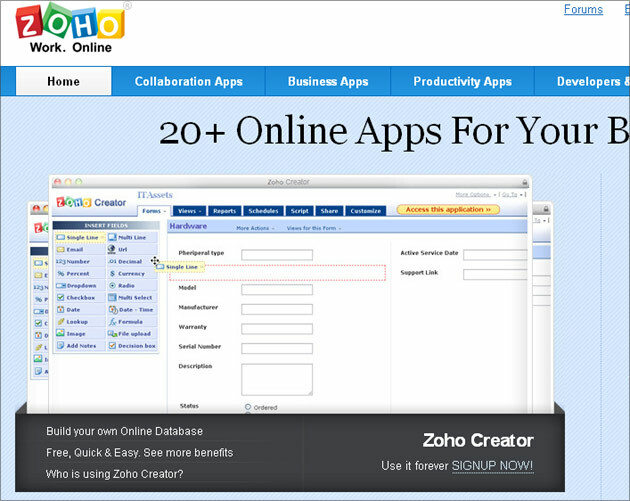 Zoho.com doesn’t have just one web app. 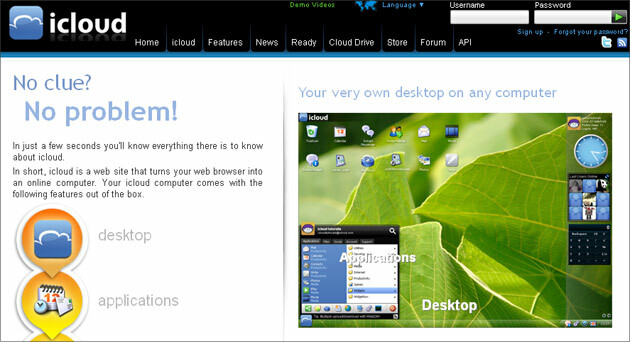 Actually, here you can find plenty of excellent apps, like chat, email hosting, notepad, calendar, planners and many more. bookmarks in a single place. 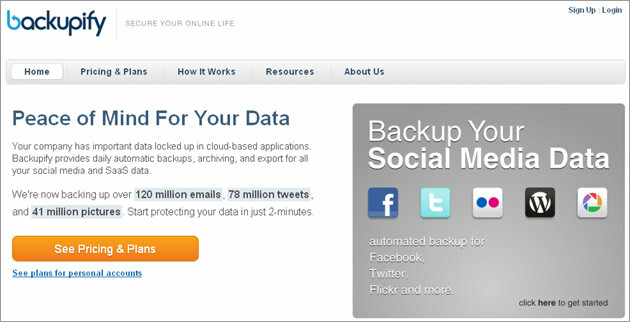 Your data is spread across the web. Search through it at once, just like you search your hard-drive. It’s really easy to do that with Greplin. data. You can choose from different plans, but we recommend you to start with the free account.